In my past life, as a teacher, one of my most disliked tasks was marking. Not because I didn’t like reading my pupils’ work (though I often didn’t), but because having to assess a piece of writing against a set of increasingly arbitrary assessment objectives sometimes made me think it was all about jumping through hoops rather than the actual rules of good writing. 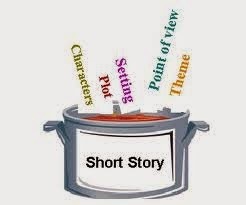 When I sat down a few weeks ago to judge a short story competition, I delighted in the fact that this time I was setting my own objectives, and they were pretty simple. Does this story work? Does it draw me in and keep me hooked? Do I feel confident in this writer’s hands? 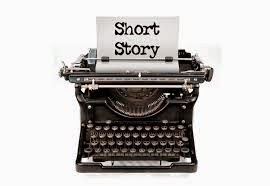 I’ve won quite a few short story competitions, and it was flattering to be asked to judge this one. It was a fairly small, but very professionally-run competition, organised by a magazine. The magazine is Ireland-based, as am I, but attracted entries from all over the UK and the Republic of Ireland. The stories had been pre-shortlisted and were judged anonymously. Not knowing anything about a writer really makes you focus on what’s important in the story. I’ve often read judges’ reports on competitions which say that the winner announced itself in the first few sentences, and I know agents and publishers often say that they can tell almost at once if a book is going to impress. This wasn’t my experience. Instead, though I found it easy to choose the winning story, several stories promised a great deal in the first paragraph, only to disappoint as the story went on. Some writers had put so much emphasis on that all-important hooking of the reader that they forgot to reel her in, and she was left dangling. Several of the stories contained fantastic writing – really imaginative use of language. Heart-stopping moments. Intense character identification. Yet none of these stories was placed. Why? Because great use of language isn’t enough – a story has a job to do, and if it doesn’t do that, if it doesn’t take a character from A to B, it doesn’t matter how delightful its metaphors are. I write young adult fiction, and it’s normally a 70,000 word novel as opposed to a 2,000 word story. Yet I found the experience of assessing these stories really helped me to look dispassionately at my own work. Young adults, like short story judges, are hard to please. They aren’t fooled by metaphor-fur-coat and no story-knickers. They won’t keep going if a story doesn’t live up to early promise. I enjoyed assessing these stories, and I’m looking forward to meeting the winners at the ceremony in November. But even more, I enjoyed being reminded of the nuts and bolts of good story-telling, and I hope my own readers stand to benefit from that. Very much to the point - thank you! I had to judge the Mary Grant Bruce Award for short children's stories and found it not too hard to come up with a short list among the 75 stores entered. So many people don't bother to read the rules. I had stories that were fine for adults but not for kids. 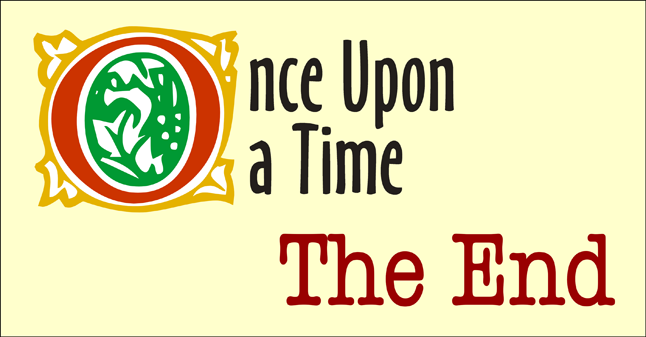 One was a story written by a grandparent about the joys of being a grandparent. Others were simply too dreadfully written. I HAD to award a prize to a Gippsand resident because the award specifies it - Mary Grant Bruce, the author who set aside money for it, was herself a Gippsland resident. All five Gippsand entries were atrocious, so I had to pick the best of a bad lot. To this day, there is no doubt someone still bragging about the year he/she won the MGB Award. (It was, like yours, meant to be anonymous, though we had one entry that had slipped through with the author's name on it ad the proud mother's comment that the author was only twelve. It was awful). So, not too hard to find seven stories for the shortlist. I was then required to hand that to some children to make the final decision. I gave it to two young ladies whose mother was my sister's friend. They chose a story which was later published. Another on the shortlist was developed into a novel. Your criteria are absolutely spot on. Pity a lot of judges go for "beautiful writing" rather than story!